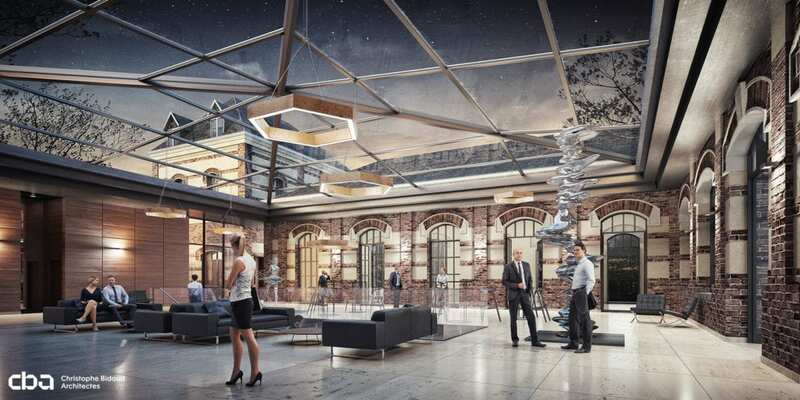 As the hotel management company’s first stand-alone select-service hotel in mainland Europe, Cycas will operate a 78-room Hyatt Place hotel in Rouen on the historic site of a former teacher training school. The converted 4,500m² 19th century building is located close to the city centre, several business parks and the main SNCF railway station. The boutique-style hotel will offer a bar, restaurant and terrace with striking views over the city thanks to its hilltop position. Guests will also benefit from meeting spaces for approximately 100 people, a ballroom, gym, swimming pool and spa, plus extensive outdoor space and parking facilities. Cycas Hospitality signes its second deal in France. The company’s first hotel management agreement outside the UK is another step forward in Cycas’s ambition to manage up to 3,000 guest rooms across France by 2022. As the capital of Normandy, Rouen has a strategic location along the river Seine with excellent transport connections to Paris, Le Havre and the Benelux countries. In addition to being a popular travel destination, industrial heavyweights across the aviation, automotive, banking, energy and pharmaceutical sectors see Rouen as a strategically important location. Rouen has therefore experienced significant investment in recent years and this four-star hotel will target a blend of corporate visitors and tourists when it opens in 2021. The Rive Droite district – where the Hyatt Place hotel will be located – is one of many areas in the city undergoing ambitious regeneration projects. 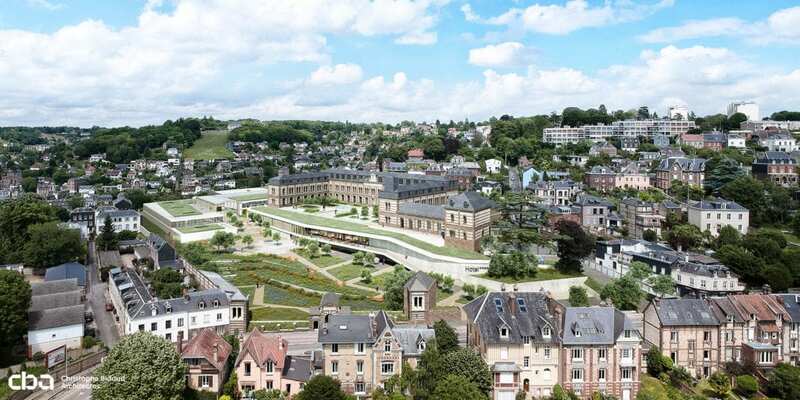 Other activity includes plans for a new train station which will be on the new Paris-Normandy train line (LNPN), connecting travellers from Rouen to Paris in just 50 minutes. The management agreement has been signed with site owner Matmut Group and will see Cycas Hospitality operate the hotel under a franchise from Hyatt. Cycas currently manages Hyatt Place London Heathrow Airport and will also operate the dual-branded Hyatt Place and Hyatt House property near Paris Charles De Gaulle Airport. Expected to open in 2020, this airport development will be the first double-decker Hyatt property in Europe. Asli Kutlucan, Partner at Cycas Hospitality, said: “Our expansion into mainland Europe is gathering considerable momentum as we capitalise on the growth opportunities we’ve identified across both primary and secondary cities. Given our target to have a portfolio of 10,000 rooms across the continent by 2022, including up to 3,000 rooms in France, this hotel management agreement demonstrates how Cycas has evolved over the last decade.